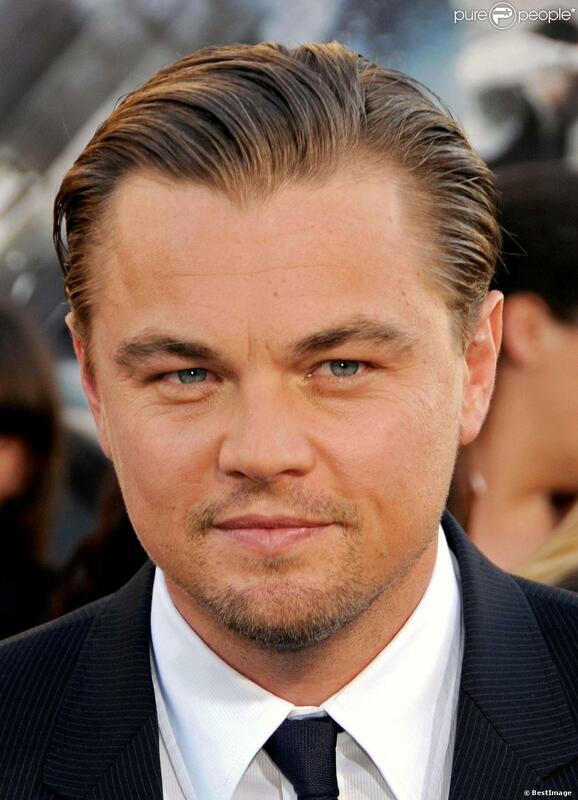 This has been the year of Leonardo De Caprio. He has won an Oscar for his role in The Revenant. Many movie critics think Leo should have won Oscar for some of his previous roles. Throughout his fantastic carrier, Leo has worked in some amazing roles. As a method actor he puts everything in his character. Before this year, Leo was nominated five times for an Oscar in best actor category, he didn’t win any of those. His lack of Oscar win may surprise a movie fan but it has been a harsh truth. Let’s have a look at some roles of Leonardo De Caprio for which he may deserved an Oscar. The Movie directed by Michael Canton Jones was a perfect adaption of a writer named Tobias Wolf. The plot was a perfect match for the role of Toby (Leo). Leonardo was amazing in his character. He was just a young boy during that time, but his acting was mature enough to win him an Oscar. Though he didn’t get the best actor award for that role. According to movie critics, Leo in This Boy’s Life was amazing and rise of a Hollywood star. Another fine movie in which Leo plays the role of a disable young boy. The plot revolves around a clerk named Gibert Grape (Johnny Depp) and his brother. Leonardo was young during that time, just nineteen years old. He was nominated for best supporting role during that year. He truly earned his nomination with fantastic acting. His performance in that movie was acclaimed by movie critics, some even says he deserved an Oscar for that role. What’s Eating Gibert Grape was another movie in which Leo played a role which deserved an Oscar. The plot of this movie was known to all as it was an adaption of Famous Romeo and Juliet. The question was, who will portray the character of Romeo and Leo was the best choice. The role of Romeo was a challenging one for any actor of Hollywood. But Leo played it perfectly and won the heart of audience with his fine performance. Romeo and Juliet was a fine movie by Luhrmann and Leo was the main attraction of that movie. According to many critics, Leo deserved an Oscar for his role in Romeo and Juliet. This was a great movie by James Cameron which was a turning point for the carrier of Leonardo De Caprio. He played the role of famous character Jack in that movie. No one can discuss about Leo’s carrier without mentioning Titanic. Leo proved that he was the king of romance during that time. His role probably deserved an Oscar. Leonardo has worked in some amazing roles in his carrier. You should have won couple of Oscars for some of those. But unfortunately aside for his role in this year in The Revenant, he has never won any.